Lee was Head of Music at The Littlehampton Academy for ten years before setting up Sussex Steel. During this time he established the LCS/TLA Steel bands which has grown from seven members to four bands and over 80 players. His bands have performed in Barcelona, Aberdeen, Germany, Switzerland and France and the Royal Albert Hall. 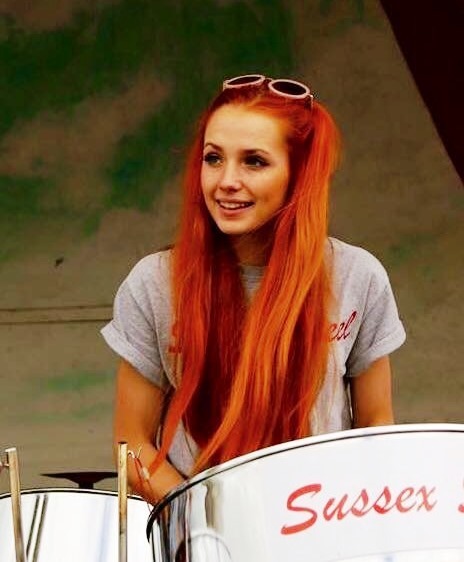 Mica has been playing steelpan for seven years with TLA Steelband and has been a member of Sussex Steel since it was founded. 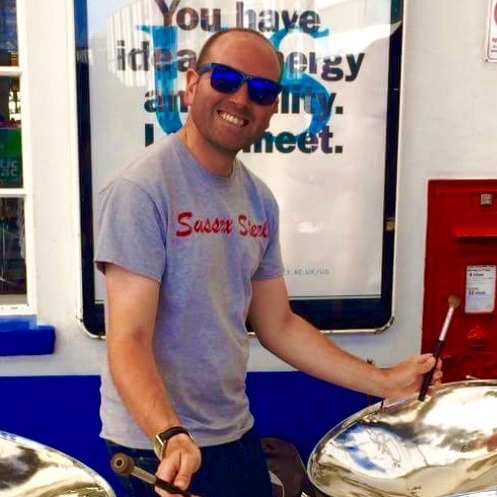 Mica is a talented tenor player who has played in and arranges music for steelpan. Mica performed at the World Championships in Trinidad for the last three years and has played at the UK Championships (Panorama) for the last seven years.